Don't think only in terms of Gen. Baig; he might be a good or bad person but this media harrassment is becoming a norm, this is what Maya Khan did to couples in a Karachi park; if everyone started doing this then soon this will the end of whatever is left in Pakistani media; Regulator or a Media Council should define manners & SOP's for reporters, anchors, producers. this is becoming out of control. this trend is also very dangerous for future of our media. 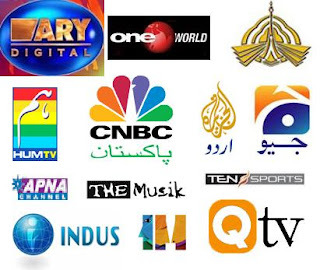 New Trends in Pakistani Media? Is this the Future? How do you feel about this episode? Gen Baig lost it totally but Should there be some limits & ettiquettes for reporters or any one holding a camera is now free to harrasss any one to desperation? Are we all now allowed to do this? check out this about which i am talking.